A Quick Personal Update – Do I Look Sick? 2.) Let you know that my blog’s tooth hiatus will have to continue a bit longer. This morning I ended up having an emergency surgery. The swelling was getting bigger every day, and by the time I got to the surgeon the lump on my jaw was the size of a tangerine. We removed the infection from the tooth about four days ago, but it had already spread and didn’t get better. It reached a point where my windpipe was being compromised, and it was becoming a life-threatening situation. The surgeon hypothesized that my wisdom tooth could also be infected and contributing to the swelling, but it was still embedded in the gums, so it had to be surgically removed. He also made a small incision to drain some of the fluid so medicine could reach it. Since my dentist had already drained a lot four days earlier, he expected to not drain very much. When I woke up, I found out we were wrong. There was too much fluid to drain surgically, so I have a tube coming out of my cheek to continue draining over the weekend. It was a pretty traumatic thing to wake up to. But over the weekend I’ll be staying with my parents, and I’ll go back in on Monday to have the tube removed. This morning was really awful, I was in a lot of pain and crying uncontrollably. I have yet another new line up of prescriptions, and this time I have some reeeeally good pain killers and steroids for the swelling, and by noon I was already feeling worlds better. Right now, we’re all pretty sure that in a few days I’ll make a full recovery, but we’ve thought that a few times now, so who knows what’ll happen next? But I’m grateful to have so many supportive friends and hey, I can’t complain too much about getting to spend the day in bed watching my favorite movies or listening to my sweet hubby read to me. Aunt Jennette told me about the ordeal you’ve had with your tooth–I wanted to share a remedy with you that I’ve used lots of times for toothaches (Uncle Paul too). It’s called goldenseal root; it’s comes in capsules (health food store). Whenever you feel anything funny or painful coming on with a tooth; open a capsule or two and put it in a dish, then using your fingernail pack some of the powder around all surfaces of the tooth. Try to keep it in your mouth as long as possible without swallowing (a few minutes at least). The saliva in you mouth will help dissovle it to get it between the gum and tooth; you may need to do this a few times to kill the critters that are causing this. I used it for a cracked molar several years ago as well as a tooth with a crown more recently–the pain went away and never came back; my dentist was pretty amazed with this. It doesn’t hurt if you swallow some (tastes a little bitter)–people take it internally for various things. It has so many healing properties (anitmicrobial, antinflammatory etc. Let me know how you are. I’m doing much much better lately. 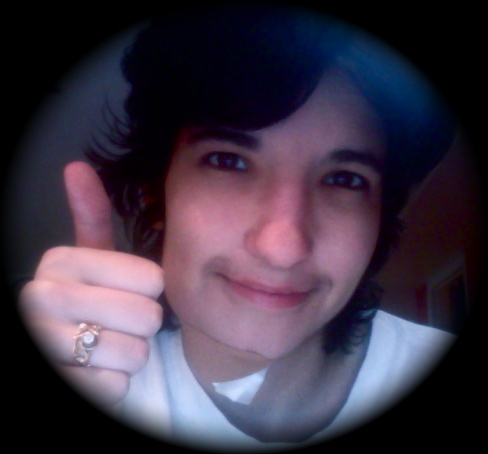 I have all the bandages and stitches off and out, and I’m feeling so much better. Thanks so much for writing, it’s been pretty cool to reconnect with family through this ordeal. Sending you lots of love! Talk soon!